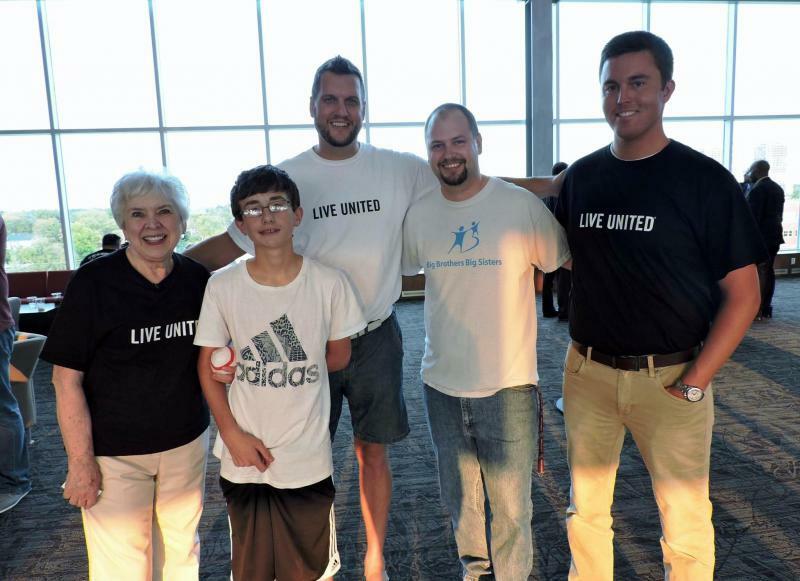 United Way of McLean County CEO David Taylor, center, at a United Way event in 2016. The United Way of McLean County is responding to the overall decline in charitable donations in McLean County by reinventing its fundraising methods. 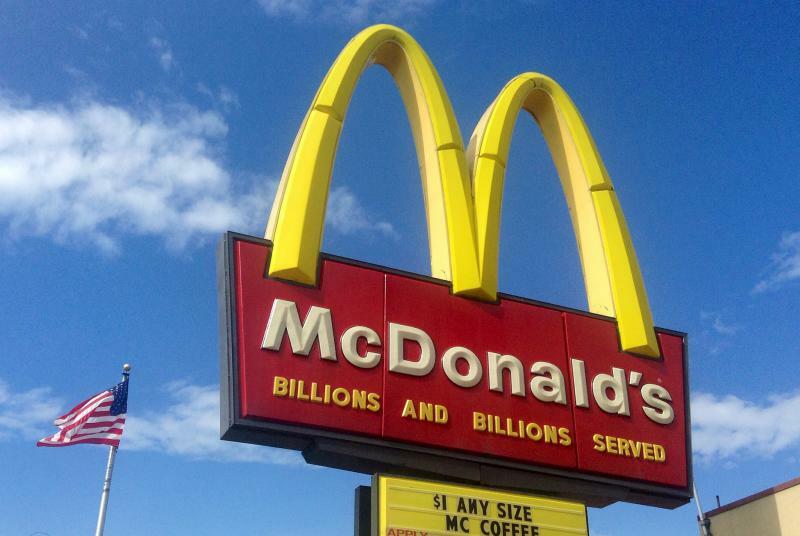 This drop in dollar totals can largely be attributed to fewer workplace campaigns. State Farm and Country Financial have both replaced companywide campaigns with gift-matching programs that let employees choose their own charities. United Way CEO David Taylor said on GLT’s Sound Ideas the company has heavily relied on these workplace campaigns in the past, but now the philanthropic organization is turning to social media to reach a new, younger generation of donors. “We’re trying to put content out there that will connect more for people emotionally and viscerally, and that will help them better understand what our story is and what our work is,” Taylor said. Taylor said United Way has seen an increase in online followers of around 10 percent, and there has been an increase in response to direct mail efforts, as well. Donor numbers are starting to rise again with these outreach efforts, but dollar totals are still expected to be down slightly this year. The organization is also facing another bump in the road, in the form of the new federal tax bill. Taylor said charities in the United States could see a 10 percent drop in numbers because of the new bill. “The likelihood is that it will have some impact on United Way givers, just like it would have impact on other philanthropic givers,” Taylor said. He said some experts believe total charitable giving in the United States will fall by up to $500 million because of changes in the tax bill. The United Way of McLean County has a new strategic plan to address changing giving patterns in the U.S. The United Way of Mclean County is 21% of the way toward its annual fundraising goal in the early going. 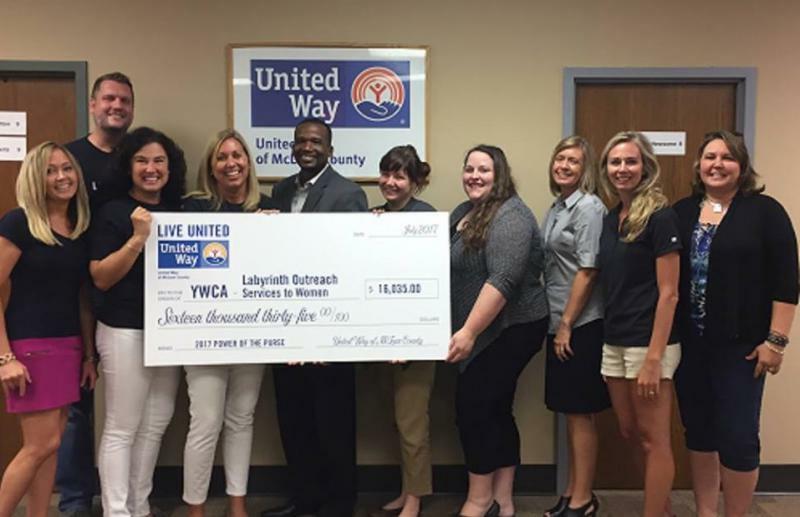 Last year, the United Way chapter that serves Bloomington and Normal distributed $3.2 million to member social service agencies. This year United Way leadership is hoping to boost that by eight percent. CEO David Taylor says with many changes and uncertaintees around the state and locally, the United Way hopes the community will recognize the urgency to solve the situation as much as possible in McLean County.